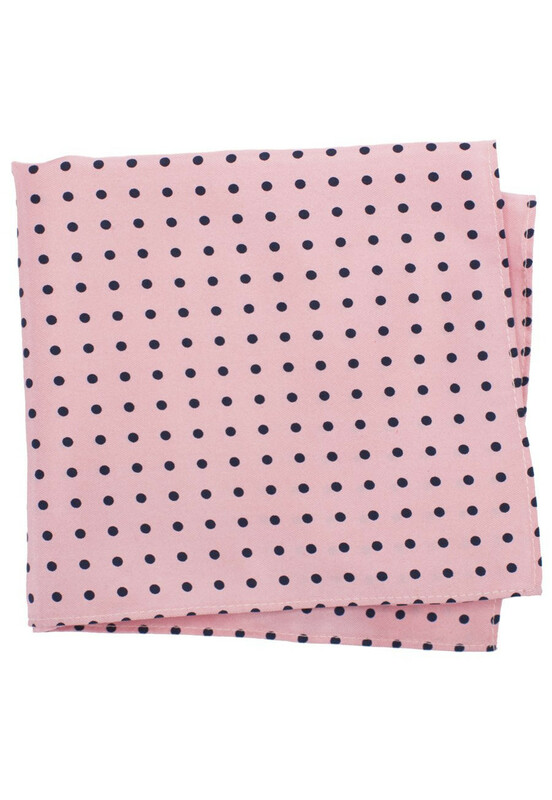 A very pretty pocket square but unfortunately too small to produce any effective presentation in the jacket pocket other than simple folds. Anything else just fell into the pocket. Just the finishing item to the jacket.